This double duty pistol case in the Ironite series by TZ Case features a diamond plate black finish and powder coated frame. The alumitech side panels are resistant to nicks and scratches. 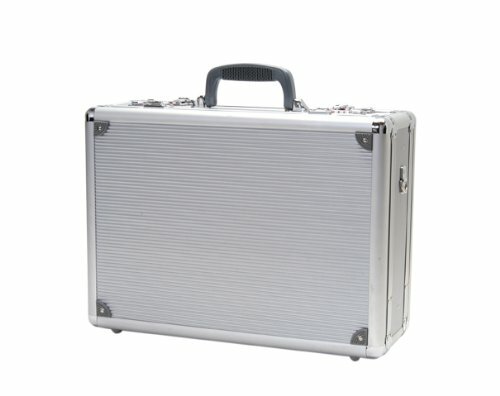 TZ Case gun cases are designed to keep dust and dirt away and have a weather resistant seal to keep moisture out. All cases from TZ Case meet airline requirements for firearm transport. If you have any questions about this product by T.Z. Case International, contact us by completing and submitting the form below. If you are looking for a specif part number, please include it with your message.